What did you love best about Dreaming with God? 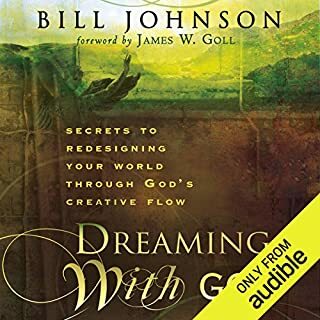 Bill Johnson is an amazing author! Truly uncovering the heart of God and what it's like to be in deep relationship with Him. What did you love best about Platform? This book is the most helpful book I may have ever read. It is helpful to anyone looking to be better at promotion. This is a must read. The author is fun and lighthearted. 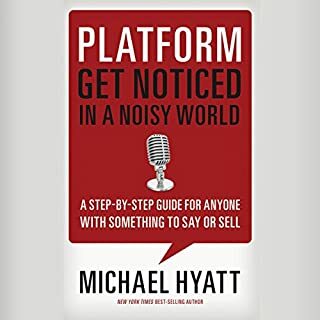 What does Michael Hyatt bring to the story that you wouldn’t experience if you just read the book? I love hearing the author read their own books, it shows how they would add importance and inflection to the words they wrote.